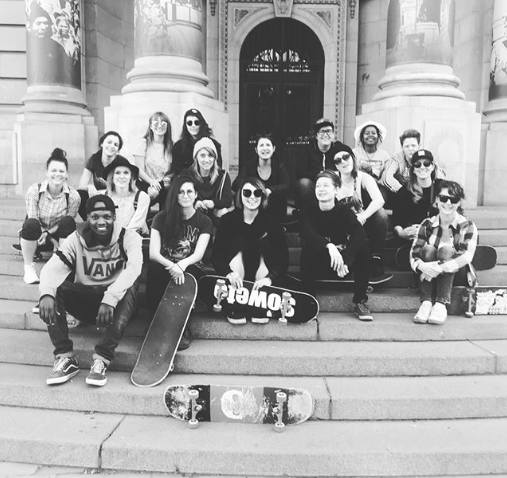 Above No Comply Coven at a Sunday session which they now hold monthly @theskateemporium from 19:00 – 22:00. All levels welcome just follow @nocomplycoven to find out details and dates. Below a video from a past Sunday workshop. @muhahalicia has added dropping in and pumping to her skillset while @dangermouse_liz has taken her kickturns to new heights! Our legs are sore but happy and more skilled 🖤🖤 Thanks to @kelly_murray0 for the rad lessons. What a boss! Thanks for the pics @sharne_j we can’t wait for your foot to be healed up so you can shred again. I love how No Comply Coven uses their powers for good. We all have a daily (secondly) choice on how to use our powers. When we choose to encourage others and share kindness, we all win. 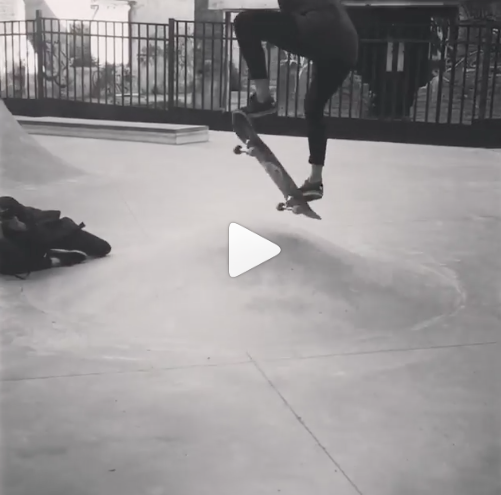 Where & how are you using your powers to promote girls skateboarding?